Price from 24.500 ISK PER PERSON. It’s time to hook in and hold on. The East Glacial river has a reputation of being one of the most exciting rivers in Europe. We guarantee you will have a great adventure with us! The East Glacial River is classed as 4+. 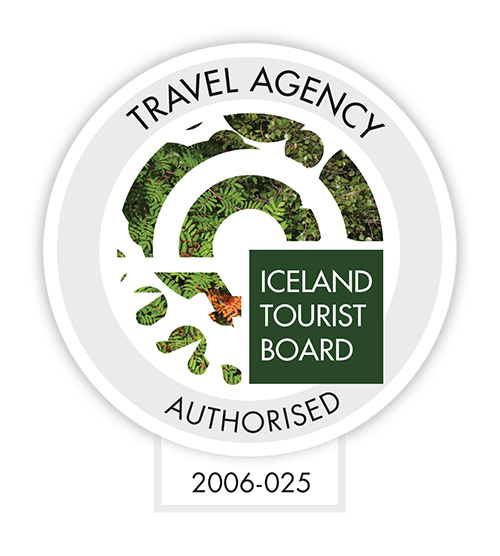 The River Rafting Iceland trip begins at our boathouse where our friendly and professional guides will provide you with all of the equipment and information needed for tackling our famous glacial rivers. We provide wetsuits, dry tops, helmets, buoyancy aids /life jackets and rafting booties. All you need to bring is your swimsuit, a warm sweater or fleece and a towel. Optional extras are a sense of humor and adventure! Once we are all changed we will then drive you into the East Valley to our rafting put in. Our trip leader will give a safety brief with all of the relative safety information needed to get the most out of your trip. We take to the river rafting 16 km through the East Glacial canyon. We will tackle rapids such as Alarm Clock, Commitment, Screaming Lady and of course the famous Green Room. Depending on the water levels we will also stop for some cliff jumping for those that feel they need a little more excitement. The bus will meet us at the takeout where steaming bowls of hot soup are waiting. After a short 20 minute rides back to the base you can unwind in our hot tubs. All you need to bring is your swimsuit, a warm long sleeve fleece and a towel.